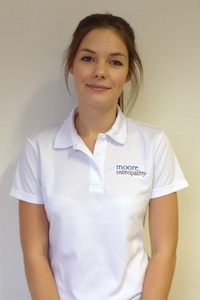 Hannah graduated from Leeds Metropolitan University with a Master’s degree in osteopathy, with additional qualifications to practice cranial osteopathy, kinesio-taping, diagnostic ultrasound and osteopathic dry needling. 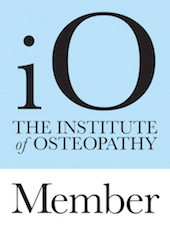 It is important to Hannah to ensure that each of her patients fully understands the diagnosis and treatment plan developed so that they can work together to achieve goals set, improve quality of life and to prevent the reoccurrence of injuries and pain. In her spare time Hannah is a keen horse rider and enjoys cooking and socialising with friends. 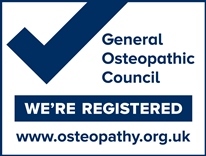 Hannah is registered with the General Osteopathic Council and a member of the Institute of Osteopathy.